I was interviewed by J.G. 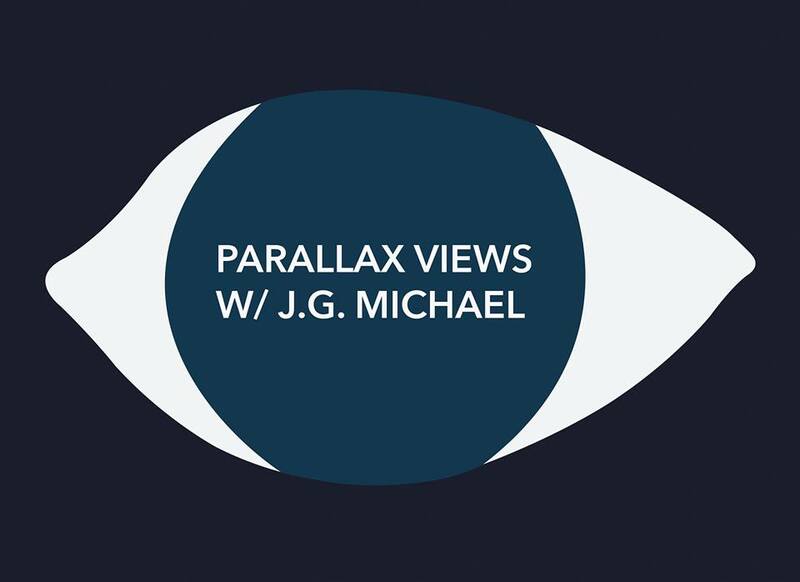 Michael on his excellent podcast Parallax Views. We had an in-depth, engaging, and honest discussion about ecological and climate crisis we are currently experiencing on this planet. I had a really great time, and we explore a lot of territory in this conversation. Give it a listen, let me know what you think, and subscribe to this amazing podcast! Patrick Farnsworth of the Last Born in the Wilderness podcast joins Parallax Views for a nearly two-hour, wide-ranging, sobering conversation on man's future in light of the possibility of catastrophic climate change. Despite the grim subject matter Patrick tries to offer a glimmer of hope in what many are dubbing the "Anthropocene", arguing that if we are past overshoot in climate change there nonetheless remains a redemptive potential in how we, as species, deal with it. Among the topics we cover are Patrick's TedX talk "Forging Connection in Perilous Times", "doomerism", grief in relation to the possibility of eco-catastrophe, how lifestylist environmentalism is not enough, alienation and technology, Dr. Christopher Ryan's writings on human sexuality and anthropology, ideology and the narratives we tell ourselves, psychedelics, critiquing Steven Pinker's defense of neoliberalism and the culture of logic-bros, the importance of love and human relationships, the idea of "Exit" and Patrick's discussion with Douglas Rushkoff about Rushkoff's article "Survival of the Richest", consciousness and panpsychism, religion and dogma, the little talked about problem of global dimming, and much more. Dean Spillane Walker was kind enough to invite me on his podcast ‘The Poetry Of Predicament’ to discuss our “predicament-laden” times. We delve deeply into the impossible conversation around abrupt climate disruption and the likely near-term extinction of the human species, and peel back the layers of this difficult multi-layered conversation. Patrick Farnsworth produces weekly released episodes for the podcast Last Born In the Wilderness, a project that covers a wide array of subjects from psychedelic research, radical political ideas, philosophy of consciousness, geopolitics, climate change, and reflections on the unique and perilous times we find ourselves in. Speaking with a wide array of individuals from experts in their fields to close friends, in order to provide context and understanding not only for himself, but for those that choose to listen to his work. ○Unism is socio-political movement dedicated to actualizing Total Individual & Global Peace: Individual Peace by empowering you to determine then achieve your Purpose (one of both personal & communal significance); Global Peace through global unification under the twin principles of Agape Love & the "Golden Rule," and by rejecting the ancient hatreds, political divisions, and cultural distractions meant to perpetrate subservience & subjugation. One of the main goals of our Podcast is to bring together seemingly disparate voices, ideas, and personalities who have been segregated (by choice or stigma) by the oppressive and repressive conception of the Left-Right political spectrum and divide: a pervasive and insidious division which has long been entirely misrepresentative of reality, society and progress. 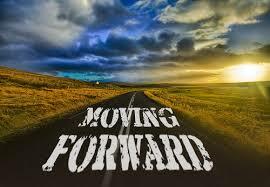 Both sides mean well, both have strengths, but their weaknesses & corruptions far overshadow them. This is true not only of the two largest U.S. pol. parties, but of their alleged political abstractions as well.